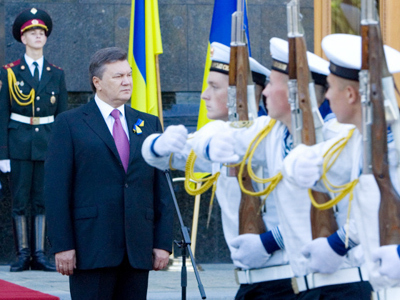 After 20 years of independence, President Viktor Yanukovich has outlined Ukraine’s goals. 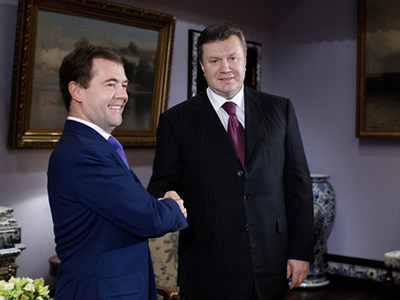 Yanukovich promised to strengthen the state’s public power during the constitutional reform, which is already underway. The next parliamentary elections are scheduled for October 2012, and must be held within a new legislative framework, the president said. The task is to “rectify the flaws” of the current proportional system. However, Yanukovich noted that the date of the constitutional amendments will not be known before the opening of the Constitutional Assembly. Ukraine will pursue a stable foreign policy, “based on national pragmatism.” Kiev has the ambitious goal of becoming a force that unites the continental economic unions. 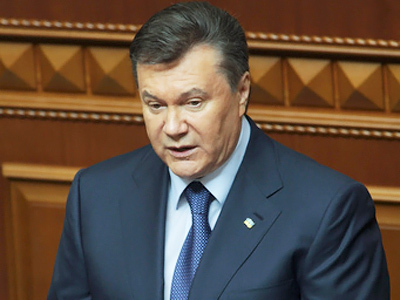 Yanukovich expects talks with the European Union over political association and the creation of a free trade zone to be completed by the end of 2011. 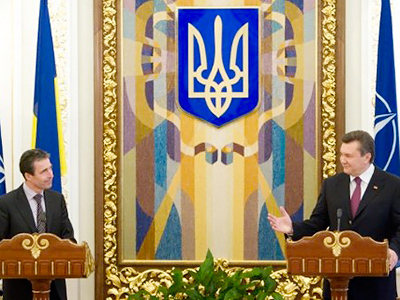 However, partnership with Russia and other countries of the CIS will remain Kiev’s “strategic priority.” Relations with the EU, Russia and the other countries in the Customs Union – Belarus and Kazakhstan – will help Ukraine to implement its strategy for economic consolidation on the Eurasian continent, Yanukovich believes. Prime Minister Vladimir Putin last month said he hoped for progress in negotiations involving Ukraine’s accession to the Customs Union. Kiev recently suggested the 3+1 proposal, which would consist of Russia, Belarus, and Kazakhstan plus Ukraine, for its participation, but has not made any concrete steps to join the union so far.